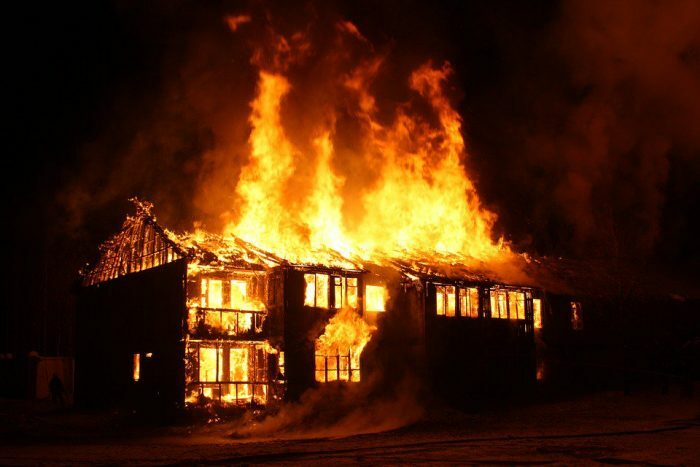 An early morning fire outbreak on Monday destroyed seven classrooms at Badawa Secondary School in Kano State. The state Police Public Relations Officer (PPRO), DSP Abdullahi Haruna, confirmed the incident in a statement on Monday. Haruna said the seven classrooms were razed at about 1:30am, adding that investigation revealed that the incident was as a result of suspected electric spark from one of the laboratory classes. “No lost of life or injury recorded,” NAN quoted him as saying. He added that the fire was brought under control by fire fighters. Haruna, therefore, called on the people of Kano State to continue with their daily activities, stressing that people should not panic.